Dueling piano bars have always had an exceptional reputation for being fun places to laugh and enjoy an interactive all-request music show, and Ernie Biggs Dueling Piano Bar is no different. 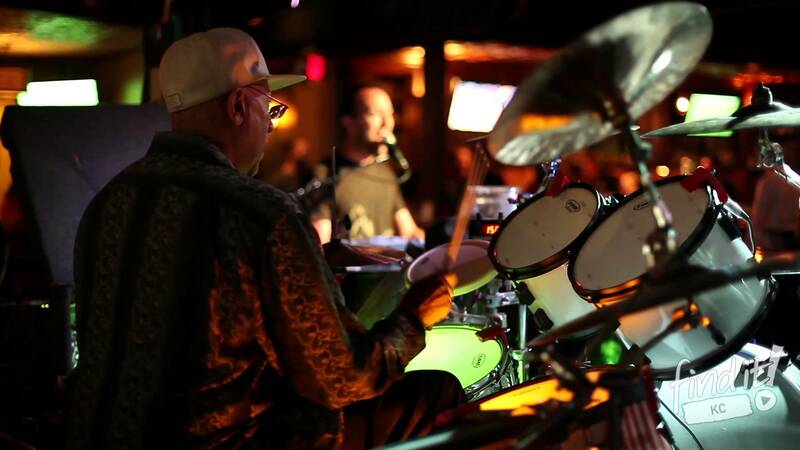 The establishment boasts more than 27 years of experience and features pianists of exceptional talent, as well as a full bar, all within a highly enjoyable environment. The company boasts five separate locations across the nation, in Little Rock, Branson, Springfield, Kansas City, and Wichita, so wherever you are, you're sure to find a good time at Ernie Biggs. 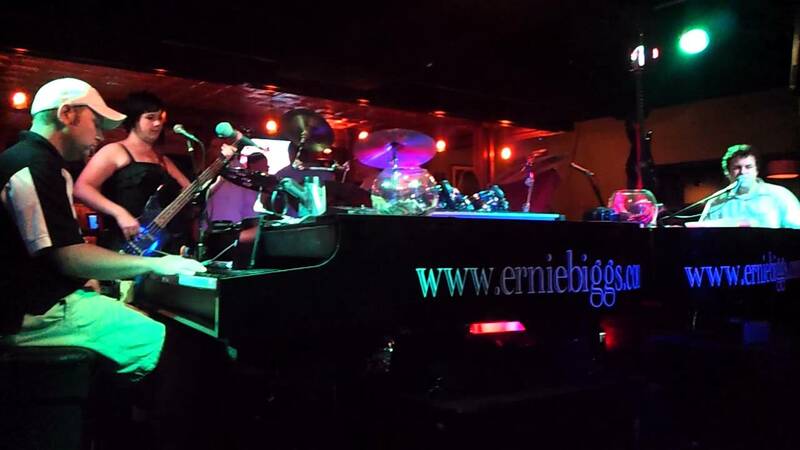 Along with their five convenient locations, Ernie Biggs Dueling Piano Bar also offers roadshows with a variety of packages to suit anybody's entertainment needs. Reservations can easily be made online, so that the only thing you'll have to focus on is gathering your friends and making your way down to the party. Whether you're looking for a venue for a wedding, birthday party, or even just a night out on the town, Ernie Biggs has plenty of opportunities to provide an experience like none other; one you're sure to remember.